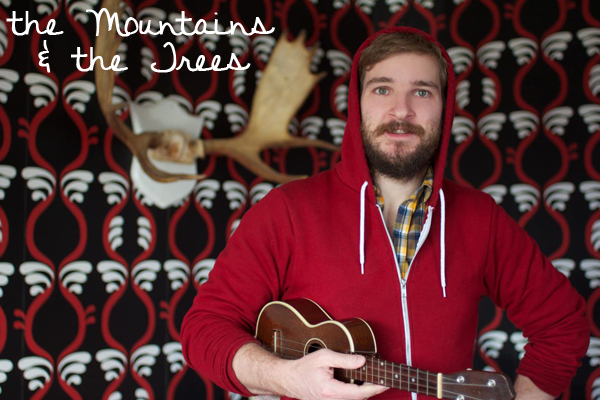 The Mountains & The Trees are/is Jon Janes. He currently resides in Halifax, Nova Scotia, Canada, and can be heard, seen, and felt at your convenience. Be part of an exciting new video/EP project - click here to read more!